Using its substantial residential development experience, Bond Companies undertook the transformation of a 133,000 square foot commercial loft building, into a contemporary 95-unit loft-style condominium ("PAC Lofts"), located in Chicago's hip Bucktown neighborhood. Its original structure, built in 1908 was home to the Felt and Tarrant Manufacturing Company, maker of the Comptometer. By 1950, the factory expanded to occupy more than six different buildings. In the mid-1980's, the factory was defunct and turned over to the Paulina Arts Center, which housed commercial space and artist studios. 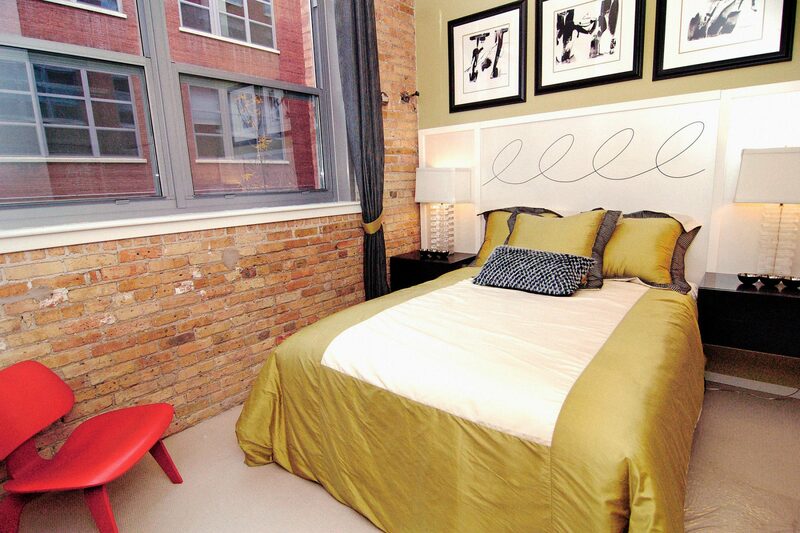 In 2005, a complete renovation took place in order to create the buildings most recent conversion, PAC Lofts. PAC lofts, which acquires its name from the initials of the building's former name, is the last remaining loft conversion available in the Bucktown neighborhood. Located at 1735 N. Paulina Avenue, the building's renovation entailed gutting the entire building, stripping it down to its bare concrete floors and structural walls, replacing all windows and the exterior masonry tuck-pointed where needed. Each spacious unit in the PAC Lofts offers the highest quality finishes, with standard amenities including hardwood floors, granite counter tops, 12–14-foot ceilings, exposed brick walls, in-unit washers/dryer hookups, unlimited central hot water, self-controlled HVAC, large expansive windows and panoramic views of the Chicago Skyline. 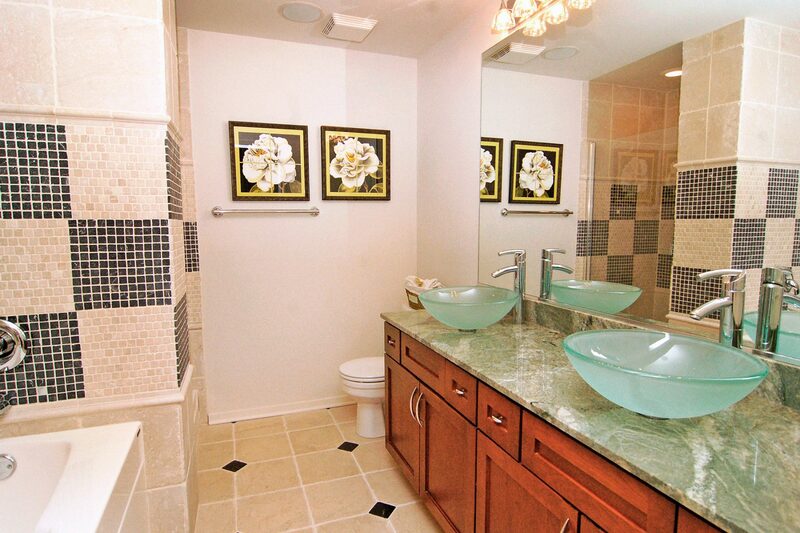 The units range in size from 747 SF for a small one-bedroom unit, to as large as 2,385 SF for a three-bedroom unit. PAC Lofts' "like new" living space in a neighborhood where the average home is over 100 years old, also includes a landscaped courtyard, rooftop terrace, and a modern exercise room. The project's advantageous location and unmatched amenity package in this dense, historic urban neighborhood make PAC Lofts an outstanding residential investment.